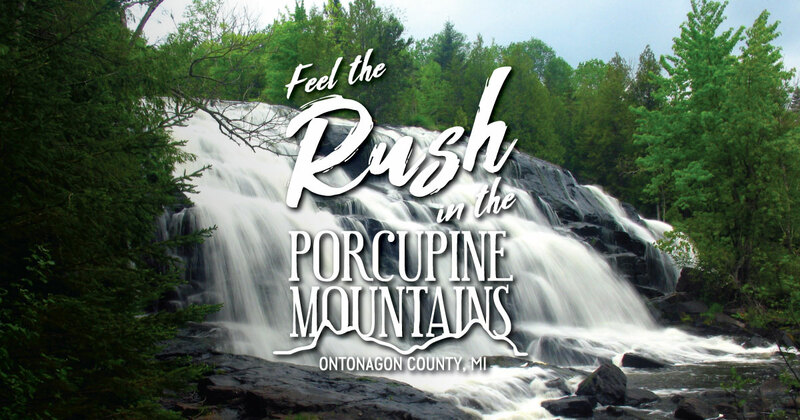 The Porcupine Mountains Ski Area, located just inside the entrance of the Porcupine Mountains Wilderness State Park, offers a breathtaking view of Lake Superior to skiers and snowboarders. The ski hill offers 15 groomed trails, as well as four glade trails. Cross-country ski trails are also accessible from the ski area, as well as ski and snowshoe rentals. With views this special, there’s no rush to get to the bottom of the hill. The ski area is also home to the Snowburst Winter Carnival in February and the Porcupine Mountains Music Festival every August. In fall, the hill also hosts fall color rides on the ski lift.